Even if make-up brushes using synthetic hair are softer and more gentle to the skin, my heart is still leaning towards using natural hair-made make-up brushes because they last longer than synthetic brushes. Dollface's 28-pc make-up brush set surely made the cut! When I opened my package, my heart jumped for joy. Most of the time, online stores disappoint because the photos are better than the actual items; but with Dollface's brush set, it was the other way around--such a pleasant surprise. 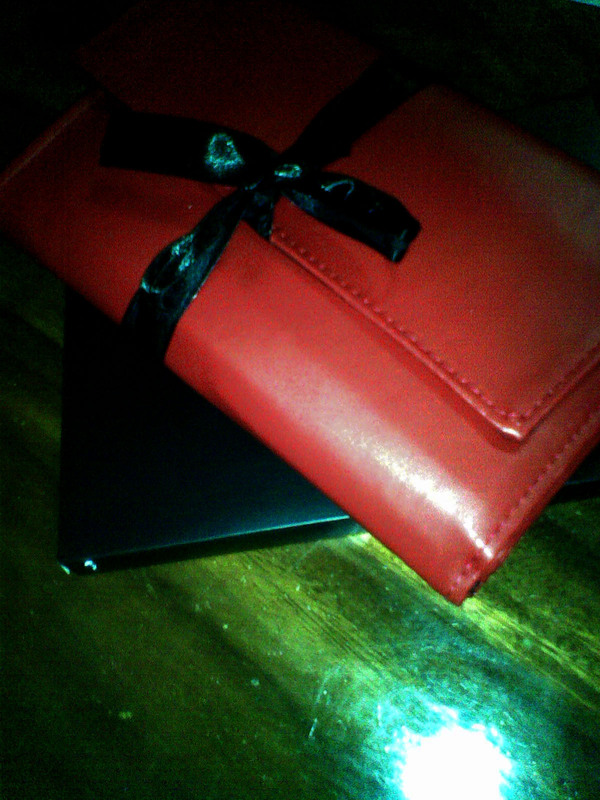 The red leather (not very sure if it's real or faux leather) case had such a smooth finish that against the deep black satin ribbon that is wrapped around it, it was just divine. 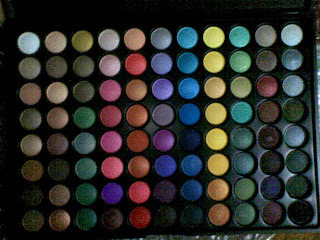 Paired with an array of eyeshadow colors, my artsy genes are off to a fiesta! I've tried the palette (but of course I was excited!) and to my surprise, the colors were strong and the shades, especially the shimmers, left a satiny finish unto my skin. 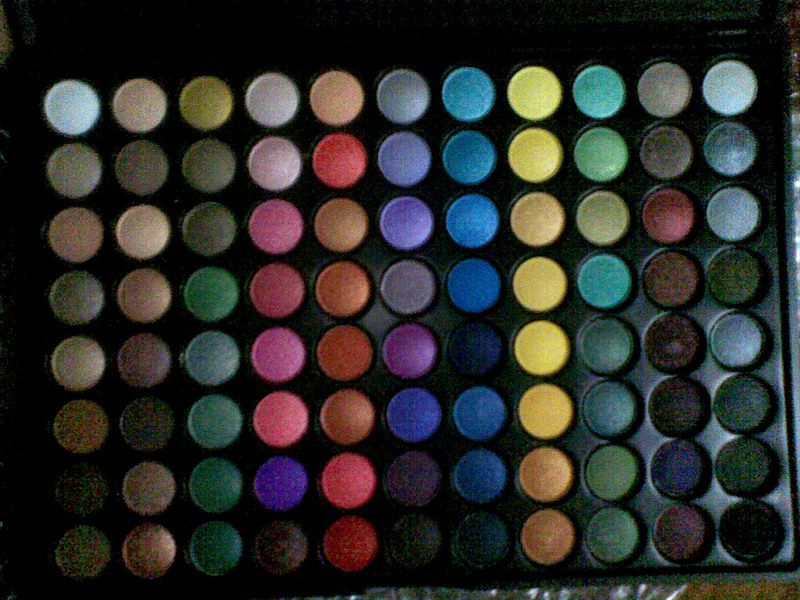 I'll try to post different looks using the palette... when I find the time. For now, I'm looking forward to Clarity's Bright Smile, an exclusive White Party and awarding of Clarity's Passion to Make You Smile Contest. :) Going to meet many of my readers! Yay! sis, how was the avant garde palette? I really want to buy this but I want to make sure that the product is really of good quality....is it better that the 88 palette? Me too! I'm eying on this tempting palette! Can't decide if I'll drop by Rockwell next weekend or have this baby delivered. :D Oh! Can't wait!